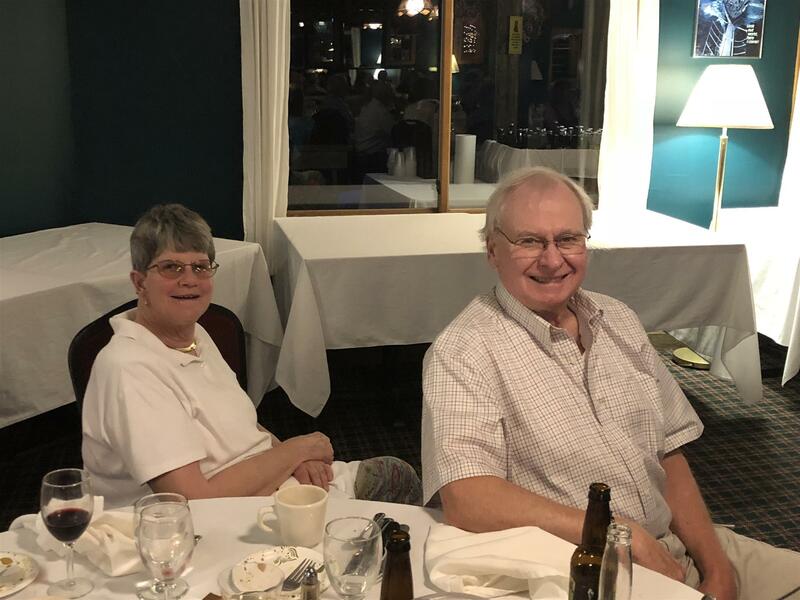 For over six decades, the stowe rotary club has been instrumental in ENHANCING THE EXPERIENCE OF LIVING IN STOWE, and supporting countless educational and non-profit efforts throughout stowe and lamoille county. We are a diverse group of friends, professionals, community leaders, and hard-working volunteers interested in networking and expanding our professional opportunities, and dedicated to making both our community, and the world as a whole, a better place. 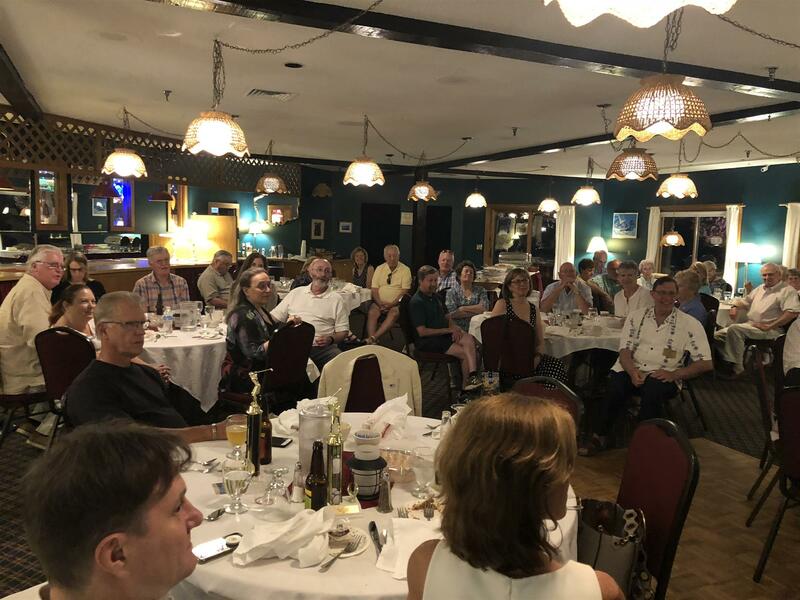 We are small business owners, writers, financial advisors, attorneys, doctors, builders, executives, and artists who enjoy coming together each week for evening mixers and dinners at which we enjoy fellowship and hear from a variety of interesting guest speakers. 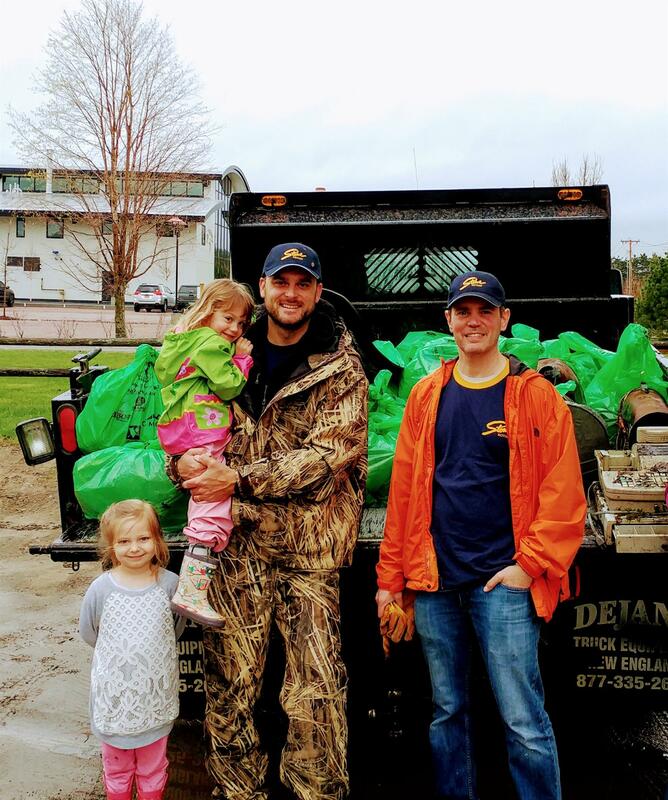 Our motto of "Service Above Self" is evident in all we do. 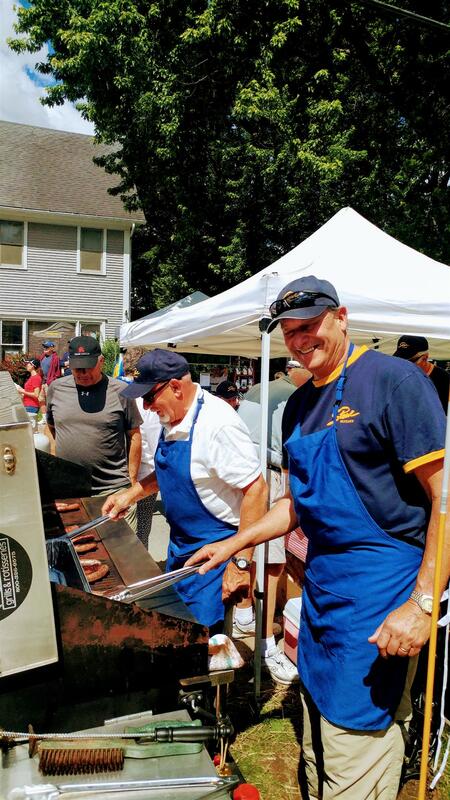 From the significant amount in annual scholarships and other educational resources we provide to students in the region; to our support for domestic violence prevention efforts, environmental, quality health care, and anti-poverty efforts focusing on children and families; to the countless hours we volunteer for community activities; "Service Above Self" is more than a simple motto among Stowe Rotarians. If you share our interest in networking and expanding your professional opportunities, and share our desire to make a positive impact right here in this community, and around the globe, please join us. 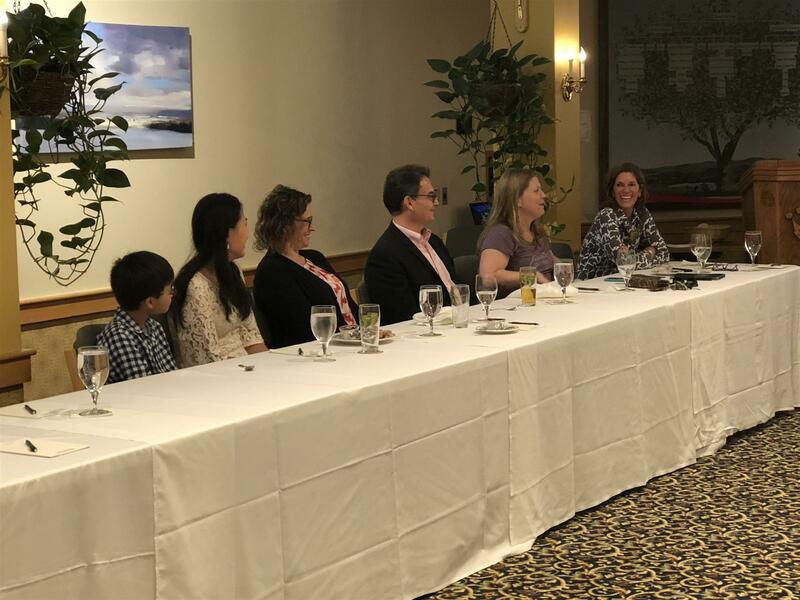 “Stowe Rotary has a long and proud tradition of service above self, so as we kick off this new year with a great line-up of speakers and activities, we invite members of the community to join us as well,” added Merson. 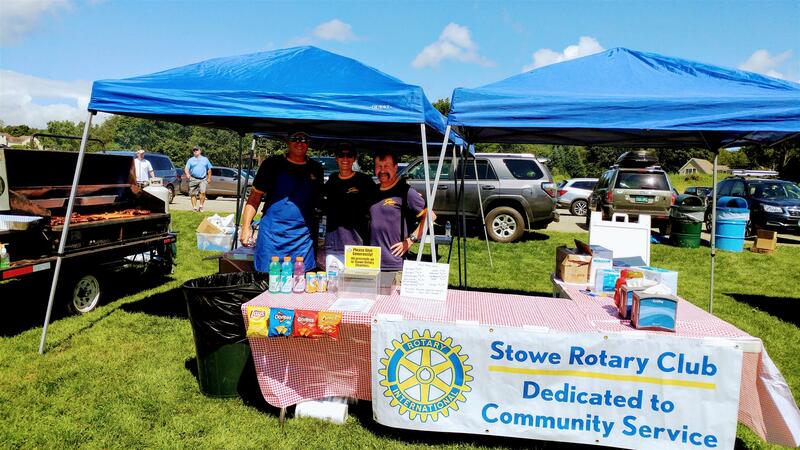 For over six decades, the Stowe Rotary Club has been instrumental in enhancing the experience of living in Stowe, and supporting countless educational and non-profit efforts throughout Stowe and Lamoille County. We are a diverse group of friends, professionals, community leaders, and hard-working volunteers interested in networking and expanding our professional opportunities, and dedicated to making both our community, and the world as a whole, a better place. For more information about our Club, visit www.stowerotary.com or our Facebook page. If you want to get involved, contact us at rotaryclubofstowe@gmail.com. 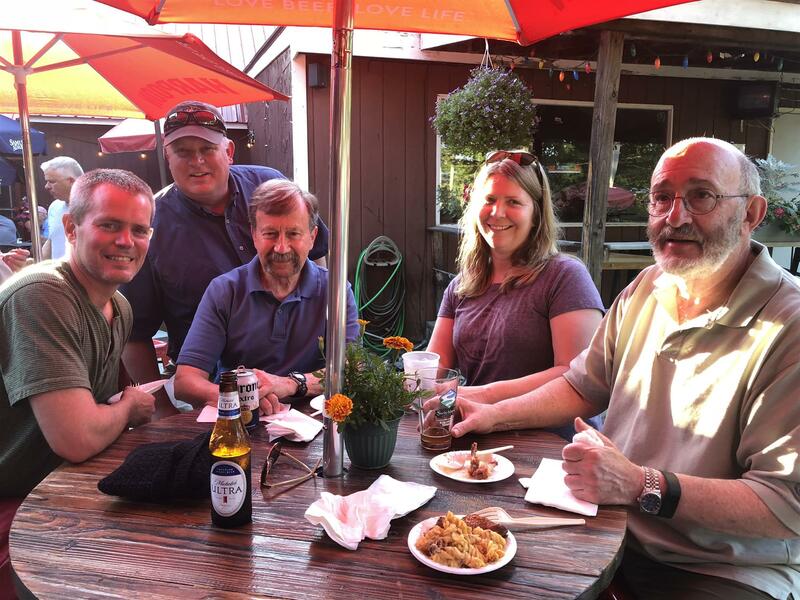 The Stowe Rotary Club returned to frequent Rotary Mixer hosts, Rimrock's Mountain Tavern and Sunset Grille and Tap Room in July. 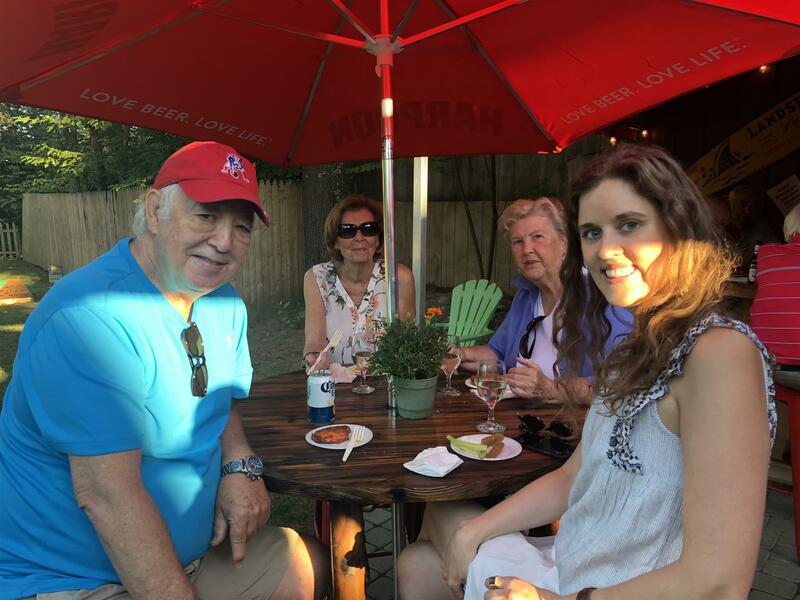 As always, we enjoyed great food, libations, and fun! Immediate Past -President, Jen Colin, turned the gavel over to new President Caren Merson, at the Stowe Rotary Changeover on July 29th. It was a beautiful evening at the Commodore's Inn as we thanked and celebrated the leadership of President Colin during our "Year of Change" and warmly welcomed Care as she spoke about her goals for this coming "Year of Growth." 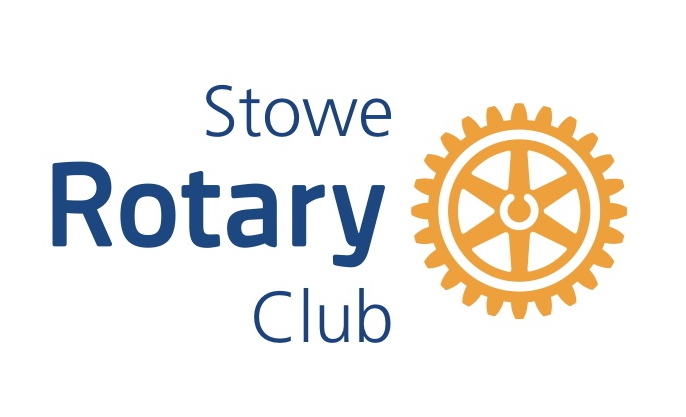 See this website or the Stowe Rotary Facebook Page for Mixer locations.